Green Apatite is a healing stone for both humans and the Earth. 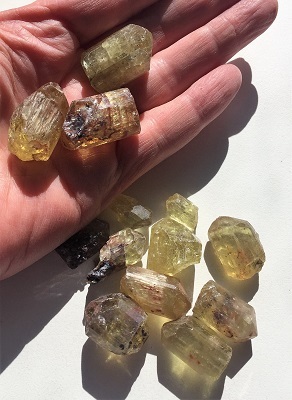 Beautiful yellow green Apatite from Morocco. Green Apatite is a healing stone for both humans and the Earth. Green Apatite is a stone for manifesting and awakening the heart chakra. Green Apatite is also a wonderful crystal tool for those with frayed nerves and are dealing with stressful situations. Green Apatite may allow one to understand their personal karma and how that is represented in their current experiences and life choices. Green Apatite helps one acknowledge past patterns so that current interactions may be based upon the present. Green Apatite may assist those who have an emotional attachment to money. 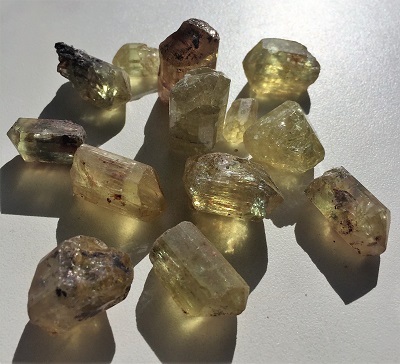 Green Apatite is a stone for manifesting abundance. Green Apatite stimulates the flow of energy on the physical plane and helps one experience true feelings of abundance. 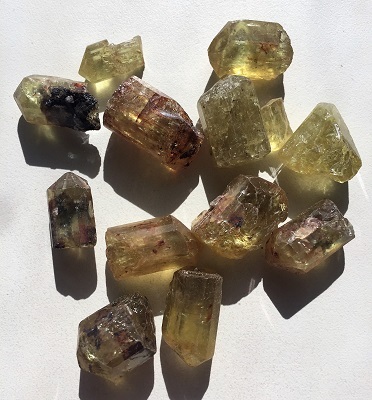 In healing, Green Apatite is an excellent stone for those recovering from a long illness or emotional pain as it stimulates hope and courage while working through obstacle. Green Apatite supports healing with the energies of renewal and vitality. 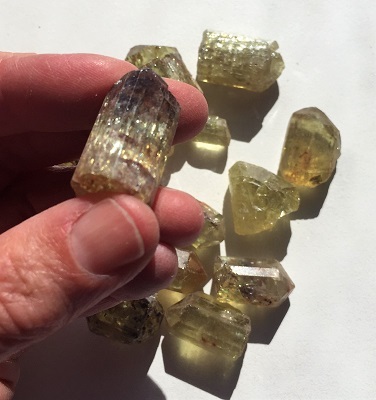 Green Apatite is helpful for those who have heart problems.